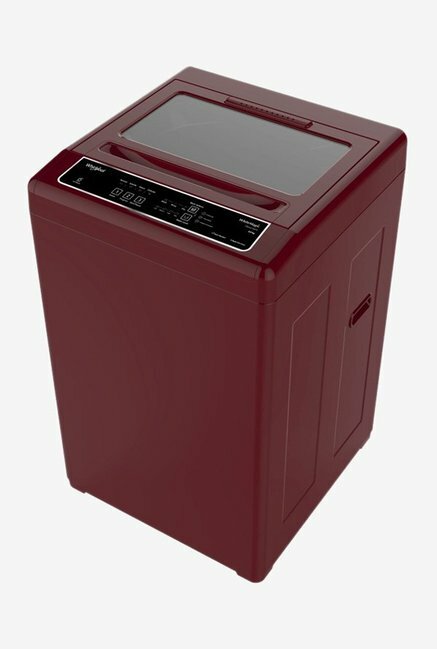 The lowest price of Whirlpool 6.5 kg Fully Automatic Top Load Washing Machine ( WM Premier 652SD ) is at TatacliQ where is it is for INR 13167. This price is INR 148.5 lower than the other price for the product. The prices for the product change across variants. 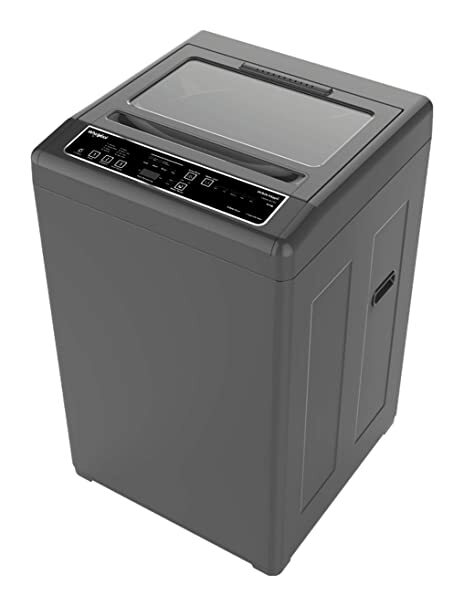 The price for Whirlpool 6.5 kg Fully Automatic Top Load Washing Machine ( WM Premier 652SD ) is valid across Bangalore, Hyderabad, Chennai, Mumbai, Delhi, Pune and Kolkata. The Whirlpool 6.5 kg Fully Automatic Top Load Washing Machine ( WM Premier 652SD ) is available at best price of INR 13167 on TatacliQ. Really I appreciate on your service that within 24 hour has delivered the product. If all service provider will work on your feet then India would be no 1 country in universe. I will wish Flipkart company became like a reliance industries group and owner of Flipkart as like Ratan Tata.. Excellent! Stop reading reviews instead just place an order. You won't regret! I've already did that work for you.